As moms, we read to our children a lot! We all have our favorites! My list includes many story books, but also lists a couple of our favorite children’s bibles. My 4-year-old in particular loves to just sit and look at our bible story books. She will stack them next to her in her chair or on our coffee table, and go back to them continually throughout the day. 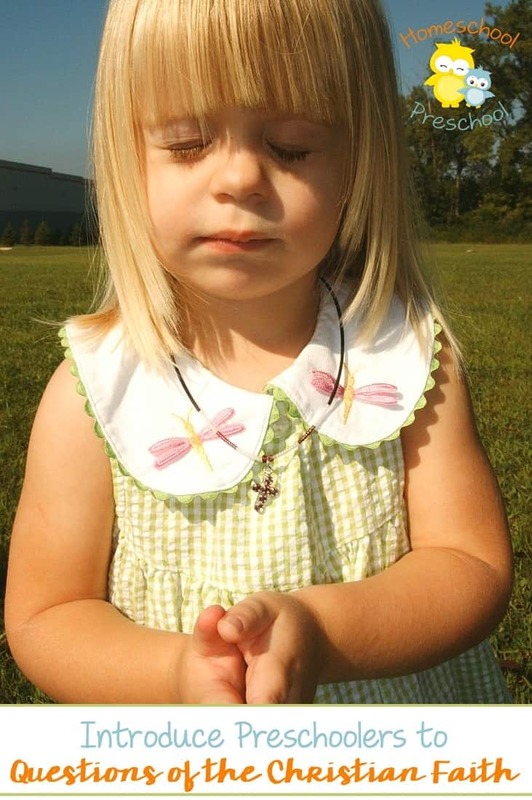 This has made it relatively simple for me to introduce Jesus to her and her 5-year-old sister as they have gotten older. We read many of the same stories over and over, and they get a kick out of looking at the pictures. We discuss what those people from long ago would really have said or would have been thinking in each circumstance. I am so thankful that they seem to have a natural interest in and love for God’s word and His story. I think Bible story books are a great place to start. They give a good overview of the most well-known stories, and help our children to become familiar with God’s word early on. When I received the book How Do We Know God Created Life? by Melissa Cain Travis at a recent blogging convention, I was really excited! This was not just a story book, but a really helpful resource for trying to answer those tough questions about God and His creation. The story starts out with two friends, Thomas and Sophie, who are visiting The Museum of Natural Science together, along with their parents and other friends. As they walk through the museum as a group, Thomas marvels at the nature he sees in the various display cases and in the butterfly garden. A praying mantis, scorpions, a Pipevine caterpillar, and more. Mrs. Paley, Thomas’ mom, is their guide, and though she gives them lots of wonderful information about each unusual insect from around the world, she gives them so much more! Sophie happens upon some confusing information that scientist’s theorize that “insects began hatching in less and less developed forms to reduce the competition for food” and that “the pupal stage came about as the path between the larval stage and the mature adult stage”, Mrs. Paley doesn’t dismiss Thomas’ questions about God and creation. Instead, she points to the butterfly life cycle as just one “excellent example” of the existence of a Creator and Designer. I highly recommend How Do We Know God Created Life? to anyone who would like to start their children out with a biblical worldview. Learning about science topics through the eyes of God will help you and your children to marvel together at the wonder of His creation, and draw you both closer to Him through your learning times. 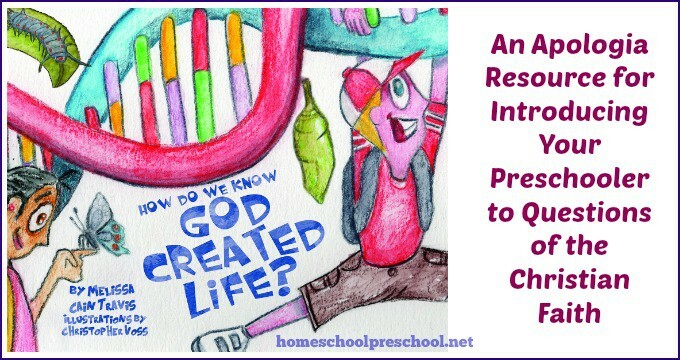 Do you have any favorite resources resources for introducing preschoolers to the Christian faith? Please share them in the comments for me! This post was written by Wendy Woerner who blogs at Purpose Living Wife.